Choosing the right seeds is the first most important part of a successful grow. 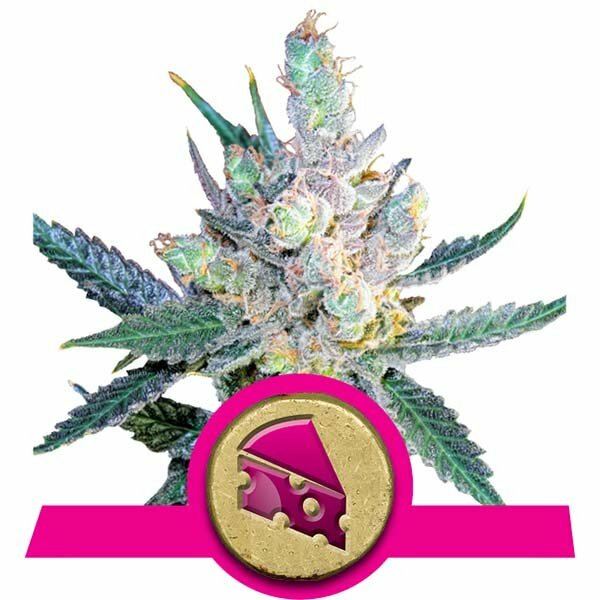 These selections from Autoflowering, Feminized and CBD plants are our most popular fast growing strains. They are easy to grow, produce good yields and deliver the goods all the way. It can be a little overwhelming to begin to choose your cannabis seeds. Obviously having some experience as a consumer makes a difference. However, the transition from user to successful hobby grower does not happen overnight. It takes trial and error, research, and a few experiments. That said, getting in the right ballpark is easy to achieve with a little research. The following is a brief overview of some of the most popular strains for a home grow. We cover each category of cannabis seed with fast strains - although, you will see some crossover with autoflowering genetics. Autoflowering seeds can be both sativa and indica. However, they have been crossed with a type of cannabis called ruderalis. This enables them to flower on their own in as little as 2-4 weeks without exposing them to strict 12 hour light regimes. 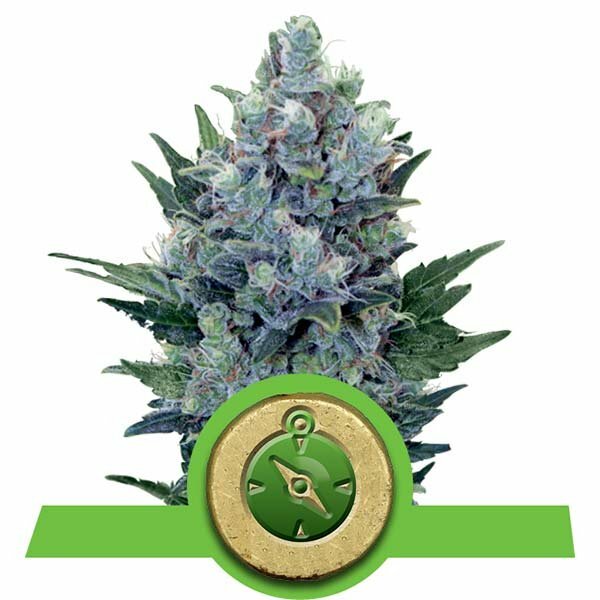 Quick One is one of the fastest auto-growing strains on the planet. The plant is based on the original auto flowering strain – Lowryder. This strain was created from a cross between William's Wonder x Northern Lights x Ruderalis. These plants are usually ready for harvest in 8 weeks from germination. The plants also reach between 50 and 60 cm and can yield up to 150g per plant. This strain comes by its name easily. 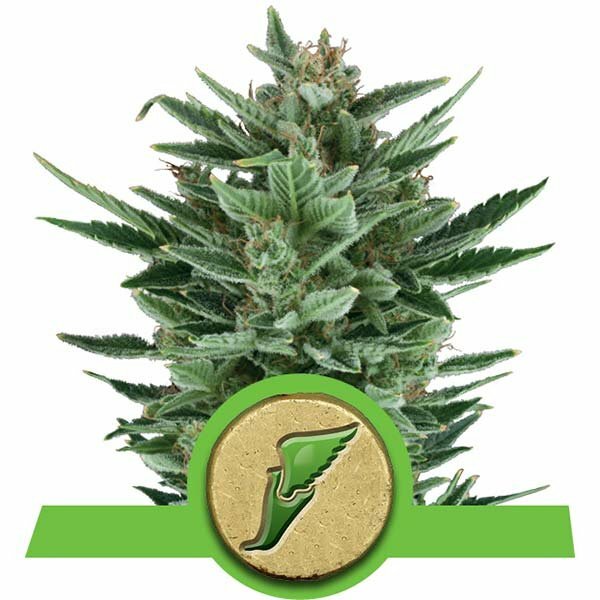 Easy Bud is very similar to the autoflowering White Dwarf. A cross between Ruderalis x Indica strains allows this plant to literally be grown anywhere. This strain also produces flowers in just 8-9 weeks after germination. The plants grow to an average height of 50 to 60 cm. This also makes them a great indoor grow selection. This indica strain first bred in the 1970’s is still popular. It was produced in the U.S. with Afghani genetics. In 1980 it arrived in Holland and soon became the standard for indoor growing. This updated variety mixes the best of both old and new. It will grow fast – going from seed to harvest in as little as 9-10 weeks. Northern Light Auto reaches between 90-120 cms in height and produces one of the heaviest yields out there. Some outdoor growers in Spain have reported yields as high as 200 g per plant. Normal yield is about 90g. 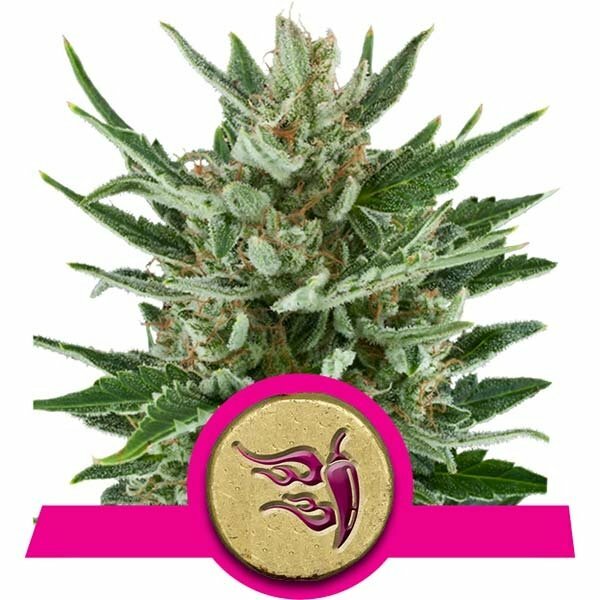 Feminized cannabis seeds are designed to produce only female plants. Feminized seeds will produce a female plant 99.99% of the time. Don’t waste your time trying to produce flower from a male plant - they will only pollinate you females, resulting in seeds rather than bud. Fast Flowering strains are hybrids of these and autoflowering strains. They are genetically coded to produce flowers quickly with little care, but still rely on a change in photoperiod to flower. Honey Cream lives up to its name. After flowering starts, the plant will be ready to harvest in about 6-7 weeks. Indoors, the plant can produce about 500 g per square meter. It produces buds with intense, sweet and sugary caramel aroma. Honey Cream is an indica, and produces a satisfying heavy stone. This plant of British origin draws its heritage from the top-rated skunk developed on the isle. Since then, the Cheese genetic has spread globally and even won a Cannabis Cup. The plant will grow to about 1.5 meters indoors. It is highly odiferous, however. So much so that a carbon filter is definitely required. Royal Cheese can be harvested after 6-8 weeks and yields up to 550 grams per square meter. The smoke from the cured bud is strong and aromatic. However, it is the strength of the strain that keeps coming back. Speedy Chile was bred especially for those who want yields in the fastest time possible from a photoperiod strain. This indica delivers on taste and relaxation. It is a cross between Green Poison x Chile Indica. As a result, it is a medical marijuana fave. These fast life cycle plants are also some of the fastest growing available commercially. They are also ideal for beginners, who will appreciate that Speedy Chile takes little care but delivers flower that tests at 16% THC. The growing interest in medical use does not stop with plants that deliver a wallop of THC. CBD dominant strains are great for patients looking for fast growing relief without a “heavy” high. This includes both low-THC plants and a few sativas. Beyond smoking, however, because of their interesting flavours, they are also becoming popular with other parts of the market. This includes health-conscious foodies and even endurance athletes. 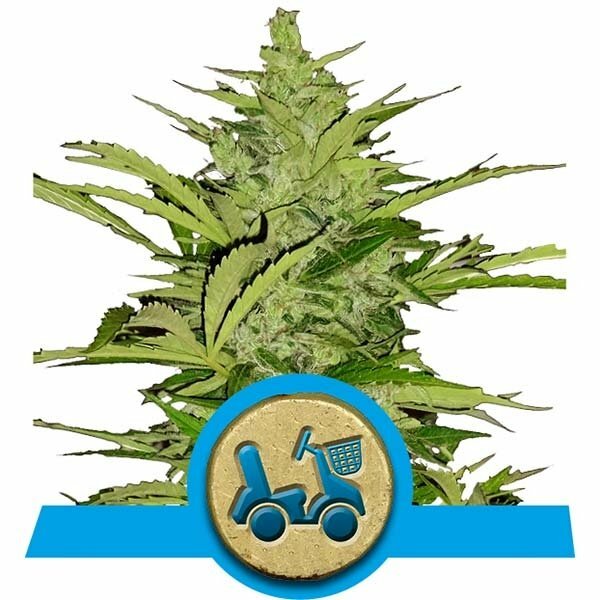 Fast Eddy Automatic is a rapid growing cross between Cheese x Juanita la Lagrimosa x Ruderalis and produces a harvest in just 8-9 weeks after germination. Fast Eddy can grow to heights between 60-100cm high when grown indoors. Outside it can grow to up to 120cm. The plant can also produce yields of up to 450g per square meter in optimal grow conditions. The variety has a pungent, citrusy aroma. It can also produce a clear and comfortable buzz when smoked. The light and functional high it produces is great for use during the day - and of course, it is an excellent source of CBD. This is a hybrid with low THC that produces a sweet, honey-like flavour with its pleasurable smoke. As the name suggests, Medical Mass is a strain rich in CBD. With a short flowering time of between 7 to 8 weeks and a yield of up to 550g. The plant itself only reaches a maximum height of 1 meter. This makes it an ideal indoor variety. It is also super easy to care for. The combination of all of these traits has made it popular with newbies and veteran hobby growers alike. 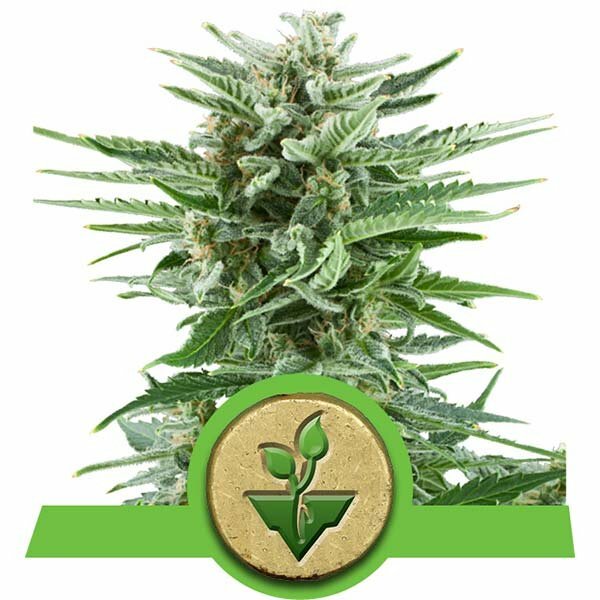 This autoflowering strain was bred to offer users a clear, functional and focusing high. Stress Killer combines the genetics of Lemon Haze x Juanita Lagrimosa x Ruderalis. This citrusy hybrid can also go from seed to harvest in under 11 weeks. The bud creates a sharp lemon flavour when smoked. It also creates a mentally stimulating high via its Lemon Haze roots. 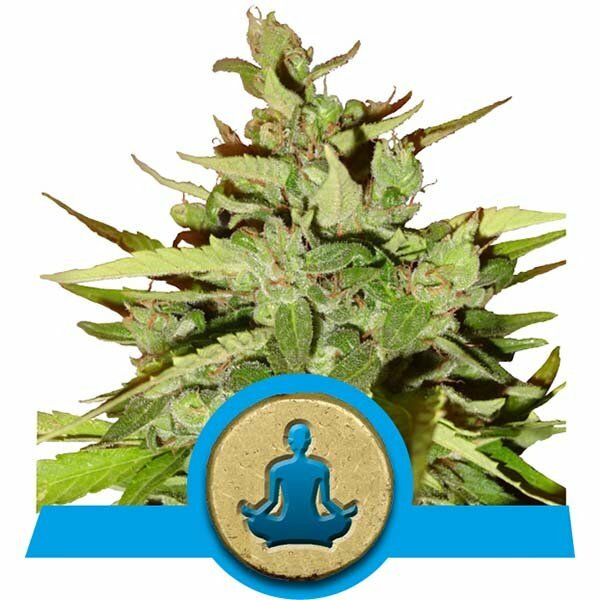 This is an extremely versatile cannabis strain dominated by the sativa side of its genetics.